I see my friends' babies who are similar in age and they have moved along, leaving us behind in infancy. We seem trapped there. While their babies walk, explore, eat, drink, even talk and entertain themselves, we work, exercise, stretch, cajole, beg, and weep. I see the babies who are younger passing us by. They sit and crawl, feeding themselves their snack. Their parents are, of course, pleased. I feel left out....different. I see strangers with BIG babies. They chuckle at how much larger their babies are for the age difference with mine. They are delighted, but it feels like it is a joke at my expense. And I am hurt by their rudeness. My babies are twins. They give us BIG, wet kisses! They blink their eyes flirtily when we ask them to. They snuggle up with us and we are delighted! They watch and listen intently to everything surrounding them. They devour cheese curls. They adore juice from a shrimp cocktail sauce glass. They struggle. They love...and we are pleased. Fun Promo for 2 FREE Sixers tickets! Tickets do NOT include parking, merchandise, food, beverage, etc. Tickets may be redeemed at the Wells Fargo Center Box Office beginning Monday, October 18 at 12pm. 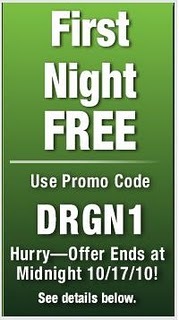 Use code DRGN1 through 10/17/10 to rent a FREE movie. You will have to enter your credit card but if you return the movie by 9pm the next night, you will not be charged. Minimum $50.00 purchase required. No Maximum Value. Maximum two discounts per foursome. Card must be presented to receive offers listed. 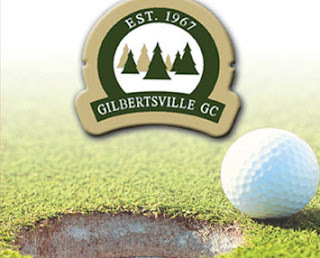 Tee times required and are based on availability. Proper golf attire required, soft spike facility. Not valid with league, tournament, or golf outing play. Not to be combined with any other discount, promotion, or coupon. Cart fee $15.00 when applicable. Expires 9 months from purchase. JJ1. Free samples are nice for travel and often include coupons. Sometimes they seem like a waste of time, but I will try to post the ones that seem like a good value and have had coupons that were high in value in the past.  Get a free sample of Kotex HERE. Again, I use a nickname so I know that it is something I sent for when the mail comes AND I change my birthday a bit, usually they are just making sure you are old enough to request it...I am a bit uncomfortable with allll my personal info being out in cyberspace. Bring the kids in costume for Trick-or-Treating on Halloween! 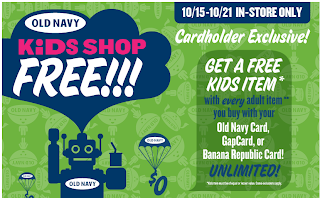 If you are a Old Navy, Gap or Banana Republic Cardholder – here is a unique deal at Old Navy. 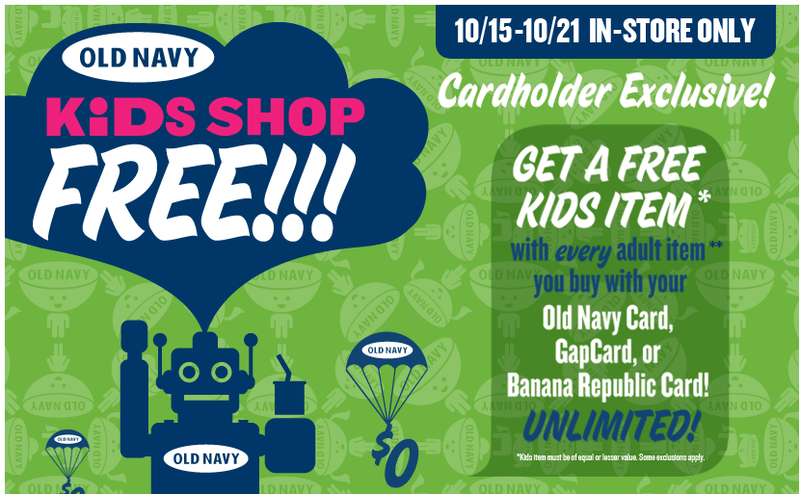 For every adult item you purchase, get a free child’s item of equal value – and you can buy as much as you want. This offer starts tomorrow 10/15 and ends 10/21. Payless has a printable coupon for 20% off your entire order. 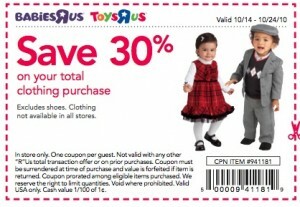 Click here to access the 30% off coupon for clothes at Toys R us and Babies R us. It is for your total clothing purchase and good until 10/24. The Coupon Machine at CVS is printing out a $0.99/1 Brach’s Candy coupon. These are one-day coupons that must be used on the day they print, but Brach’s Candy is currently on sale for $0.99, which means FREE Candy Corn! CVS has 2 Liter Gold Emblem Soda on sale until 10/16 for $1, and you get a $1 Extra Care Buck back, so it’s FREE! With a list price $29.99, Tanga drops the price of a 1 year subscription, 6 issues, of Ready Made Magazine to $19.99. Lower it to just $1.99 via code READY at checkout. This magazine features articles on DIY projects. You can get up to 3 years at this price and Tanga does bump the price up without warning, so act quickly. Thanks, Brads deals! I did enjoy my weekend away with the MSG (moms support group). This may sound unbelievable, but in between napping, snacking, shopping, hiking, and sharing laughs, our conversations often drifted to some serious topics. One evening the topic of planning for our childrens' future came up. More families than I had expected did not have any legal papers drawn up for their long term care should something happen to us. I found this website which has lots of articles and discussions on this very topic....not really easy reading, but it is a start. (Find something else to read at the beach!) Sometimes we parents simply do not know where to turn for help. I thought this state by state map of law firms prepared to help families with special needs to be potentially helpful. The Special Needs Alliance is a national, non-profit organization committed to helping individuals with disabilities, their families, and the professionals who represent them. Our attorneys are some of the most credentialed public benefits and disability law attorneys in the country, many of whom are themselves parents and siblings of children with disabilities. 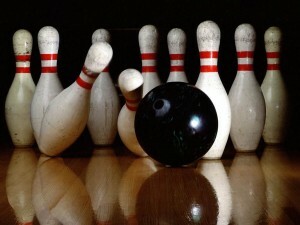 Brunswick is offering Free Bowling Coupons to give out to Trick or Treaters! 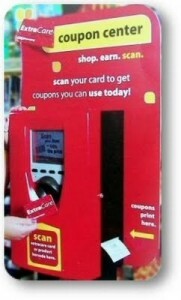 Or you can always just print out the coupons and keep them for yourself too. 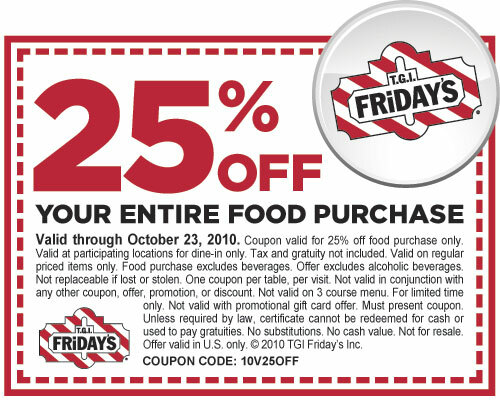 Here is a 25% off your order coupon you can print for TGI Fridays. 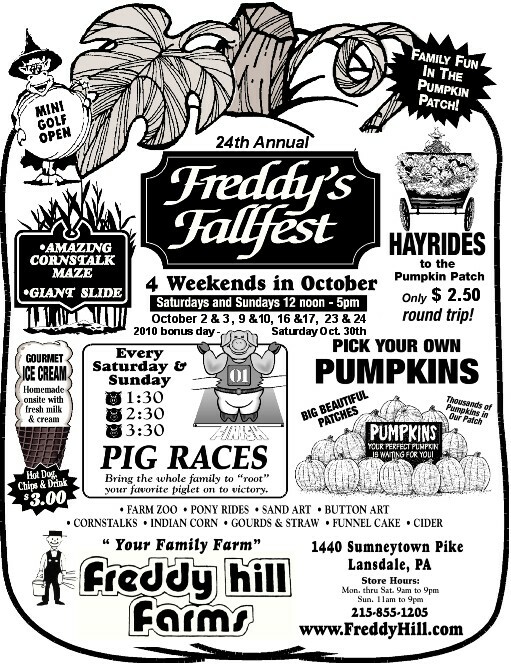 It is good through October 23rd. 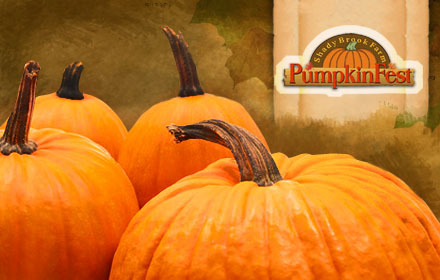 Aldi seems to have their large pumpkins for just $1.99. 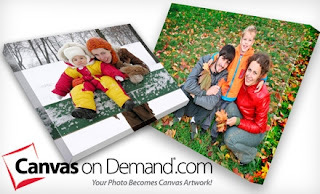 Seems like a decent way to get some inexpensive decor plus crafty entertainment for the kids. Please Note: All clearance sales are final no returns or exchanges. SWAGBUCKS is doubling the points you'll earn for daily polls, no obligation offers and Trusted Surveys. And soon they'll be offering videos you can watch to earn Swagbucks. Here are some ways to add a few more SWAGBUCKS to your account EASILY and daily! Complete the Daily Poll for 2 Swag Bucks (Simply vote and submit). This will give you $10 off your $20 purchase! 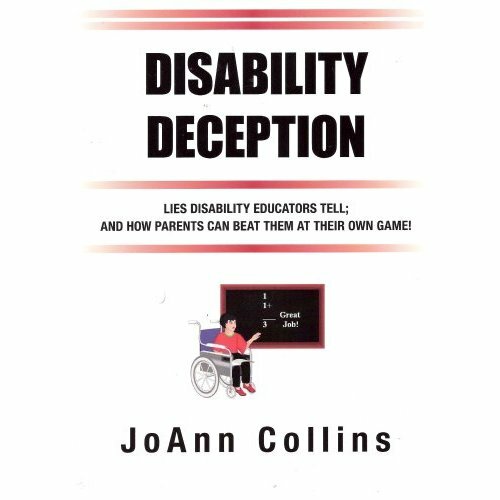 "Disability Deception: Lies Educators Tell and How Parents Can Beat Them at Their Own Game"
Another perk of going on a Mom's support group retreat, beyond the obvious, is the gathering of advice and wisdom others have formed on their own journey. I had never heard of this book but it comes very well recommended. borrowed my book, and I do not know where my beloved Bible is at present. I need to order another copy! " Trish Luberda, CSEC (Name used with permission). to $8,00 plus shipping! This is 60% below list price--what a bargain! 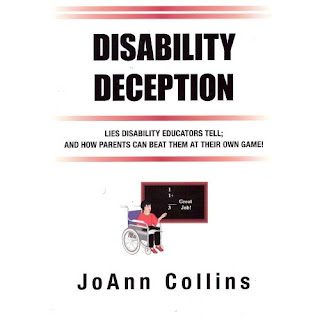 $11.99 for a book filled with advocacy information and resources not in an other book! I would love to get comments from anyone who has read this book! 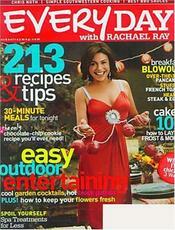 Discount Mags has Everyday With Rachael Ray Magazine Subscription for $3/year (up to 4 years) with coupon code "7975". Head to http://kashi.com/snackdrive to get a free snack sample. Enjoy! Signing can open up the world of communication to children with Down syndrome by helping them express thoughts that they can’t put into words – or clarify their speech when they have difficulty articulating a word. Based on recommendations from parents, educators and other professionals, we’ve created this special product bundle designed to introduce your child to signs that will enhance communication, social interaction and functional skills. While all Signing Time products are useful, the DVDs in this set will teach you and your family the basic signs for family members, feelings, social greetings, daily routines, and more. Once you are there you need to add 7 jars to your cart...they should be on sale for $5 each (reduced from $24.99) so a total of $35.00. Go to checkout and use promo code CRM010B to take off $15. Your total should be $20 + $5 shipping plus a dollar or two of tax!! Yup, for me it was $26.50 for 7 LARGE jar candles! I hope hope hope it is still working for you!!! I have never had an issue with getting my rebates so far! Use code MBBX2 at checkout to get a free night DVD rental today, 10/11 only. 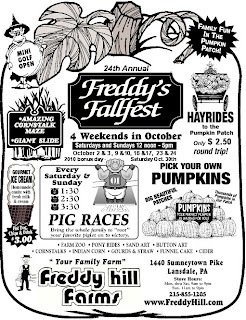 Coupon expires 10/31/10. 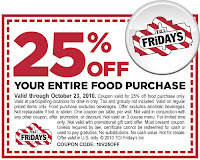 This is a PDF coupon that can be printed an unlimited number of times. 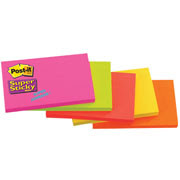 Many Wal Marts and Targets have these sticky pads on clearance below a dollar, making them FREE! Today's Philly Groupon looks pretty interesting...maybe I should even get mine to keep! Limit 1 per order. Redeemable starting 10/14/10. Not valid with other offers. Valid at consumer site only. Holiday orders must be placed by December 5 to ensure delivery. =FREE + $1 Money maker! Check out Rite Aid: 18 FREE Items worth over $160! Be sure to print this $5/25 Rite Aid coupon to make these deals even better!